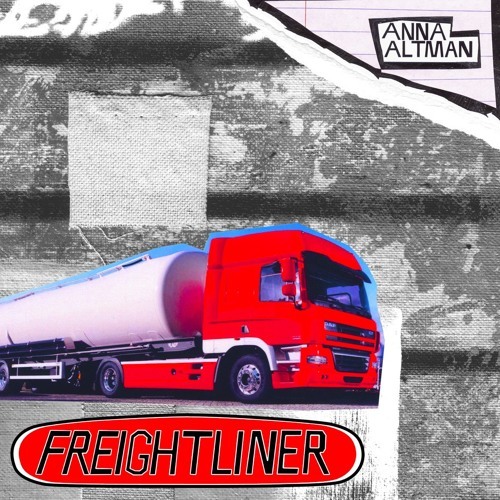 Anna Altman's full length debut "Freightliner" is due out April 28th via Exploding In Sound Records' new "EIS Tape Club"
Users who like Anna Altman - M.C. PH.D.
Users who reposted Anna Altman - M.C. PH.D.
Playlists containing Anna Altman - M.C. PH.D.
More tracks like Anna Altman - M.C. PH.D.